Here is the brief article on ADHD that generates the most hate email that I get. I'm not sure why. 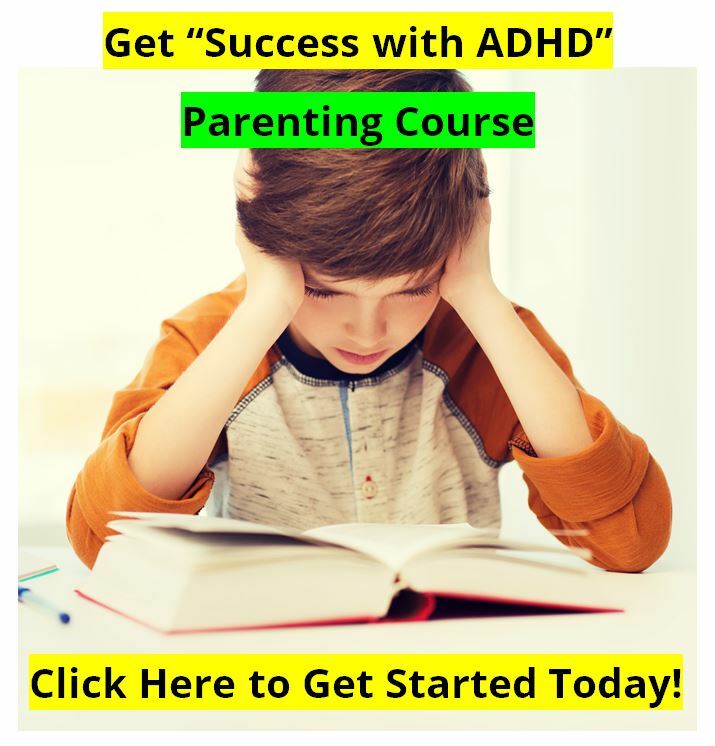 I don't cause ADHD in kids and teens, and I have spent most of my adult life trying to help children and teens with Attention Deficit Disorder. But what follows are the hard facts that parents, social workers, and physicians need to come to grips with. ADHD is not a simple disorder to treat - and we must work to treat each individual, not just a diagnosis. Here are the facts about ADHD and anti-social behaviors. Please read them carefully before sending me one of those angry "anti-social" email responses. We don't make the news, we just report it. Thanks. Anti-social behaviors are common with ADHD individuals. About 60% of Attention Deficit Hyperactivity Disorder kids are also oppositional or defiant. Some are even getting in trouble with the law. Impulsive-Hyperactive ADHD kids are the most likely to get into trouble than are the Inattentive ADHD kids, as they tend to crave the stimulation of anti-social behaviors, and impulsively "act-out". Because they are impulsive, they don't plan their crimes well, and are usually easily caught. Teens who have ADHD, but are UNTREATED for Attention Deficit Hyperactivity Disorder average two arrests by the age of 18. About 20% of teens untreated for Attention Deficit Hyperactivity Disorder will be arrested for a felony, versus only about 3% of teens without ADHD. As many as 50% of all men in prisons have Attention Deficit Hyperactivity Disorder, and were untreated as children or teens for ADHD. It is also estimated that as many as 50% of all teenagers in juvenile facilities have Attention Deficit Hyperactivity Disorder but were untreated for ADHD. 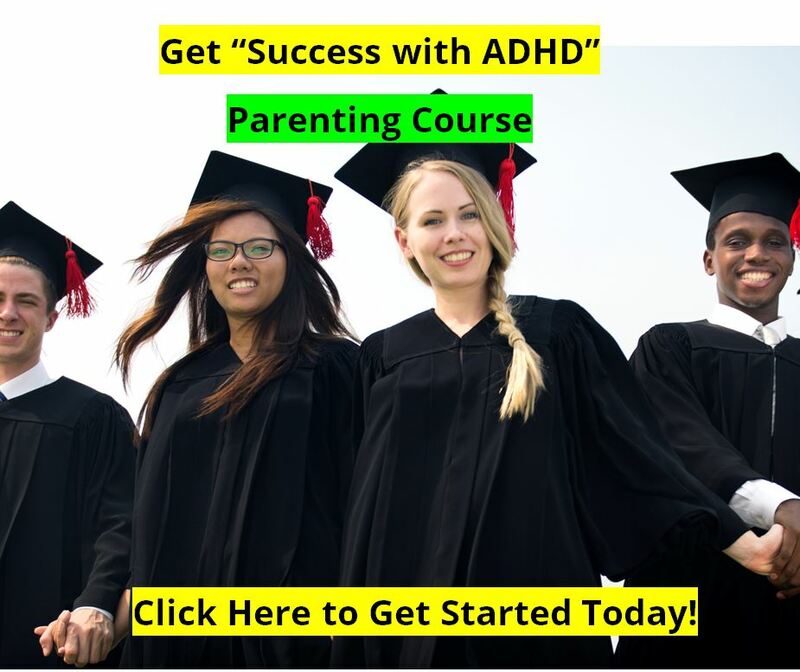 Teenagers with Attention Deficit Hyperactivity Disorder - Impulsive Type ADHD - have 400% more traffic accidents and traffic tickets related to speeding, than teens without ADD ADHD. Please don't be too quick to let your ADHD teen start driving the family car. Twice as many teens with ADHD, but untreated for it, will run away from home than teens without ADHD. About 16% of teens run away from home at some point, versus 32% of teens UNTREATED for Attention Deficit Hyperactivity Disorder. Teenagers untreated for their Attention Deficit Hyperactivity Disorder are ten times more likely to get pregnant, or cause a pregnancy, than those without ADHD. Teenagers untreated for their Attention Deficit Hyperactivity Disorder are 400% more likely to contract a sexually transmitted disease than teens without ADHD: 16% to 4%. 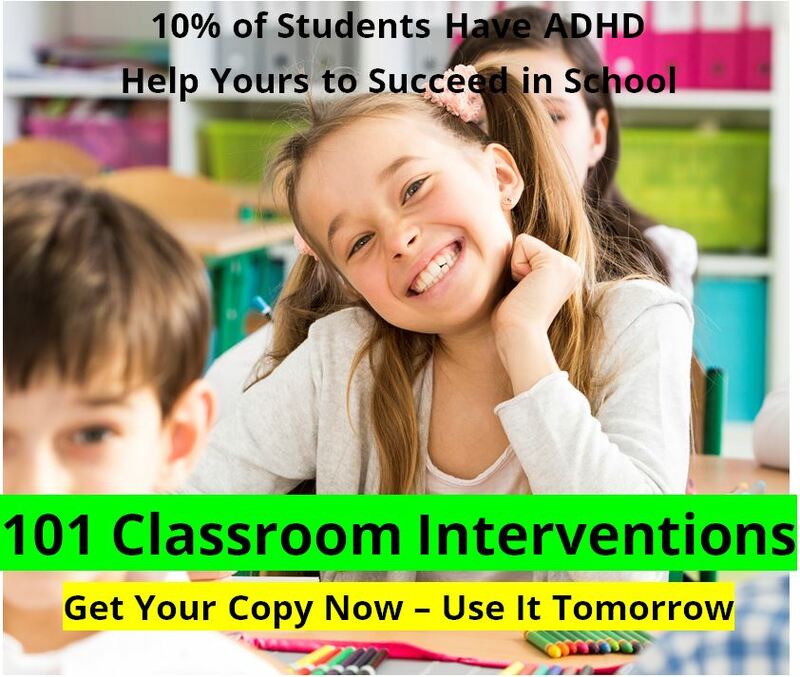 ADHD causes problems in our homes, and in our nation. We need to learn more about Attention Deficit Disorder, how to diagnose it and how to treat it successfully. It is estimated that only about 40% of children and teens with ADHD will ever receive treatment for it, which is too bad since there are many good treatment options available.